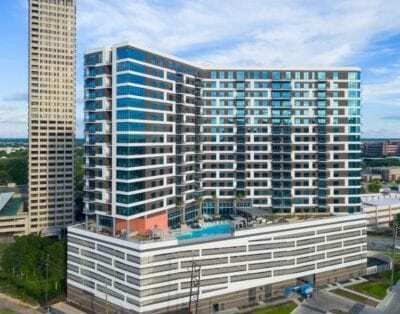 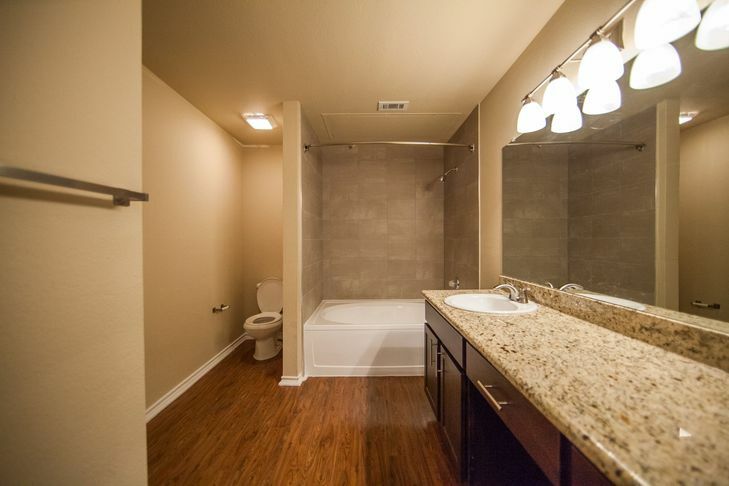 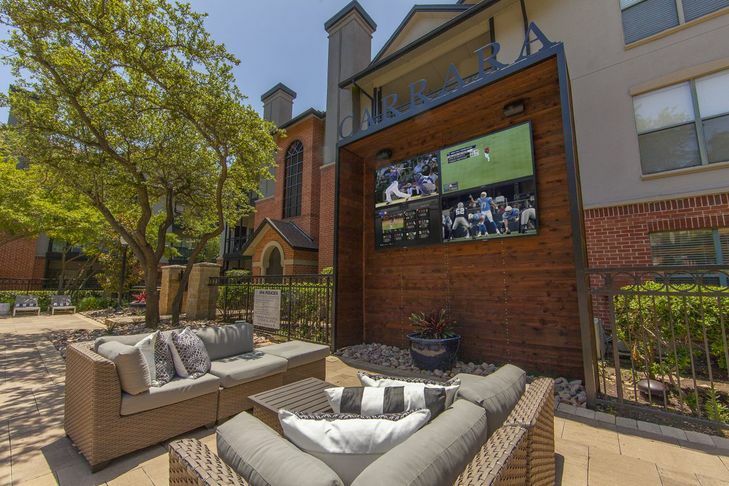 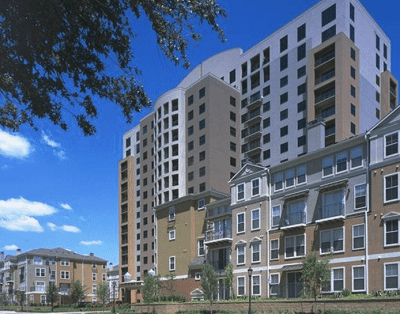 Carrara at Cole is located in Dallas and surrounded by some of the cities greatest attractions. 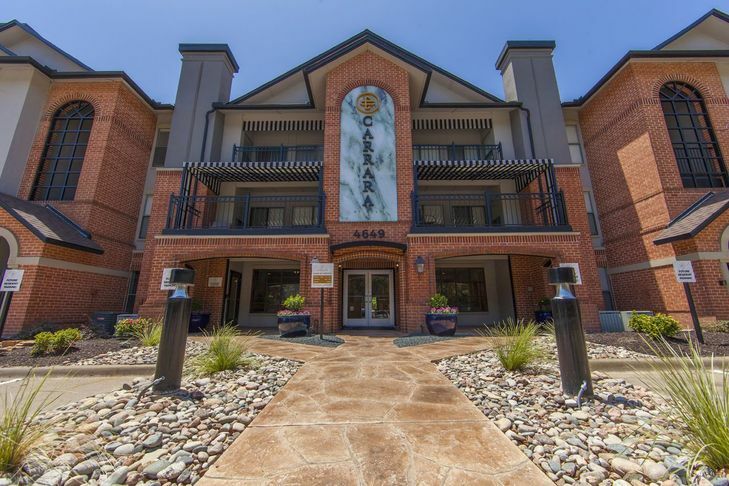 Within a five-mile radius you will find some of the best trails, shopping, schools and restaurants that this city has to offer. 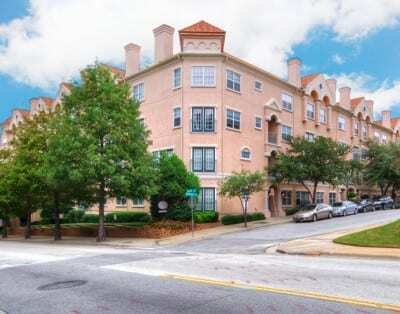 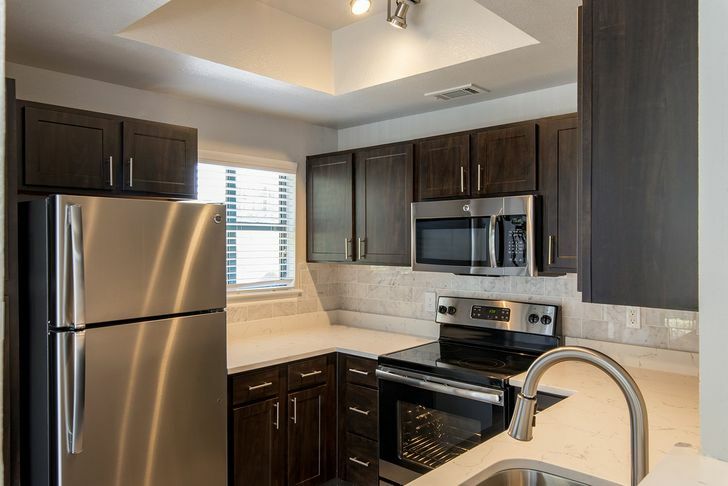 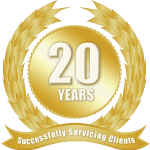 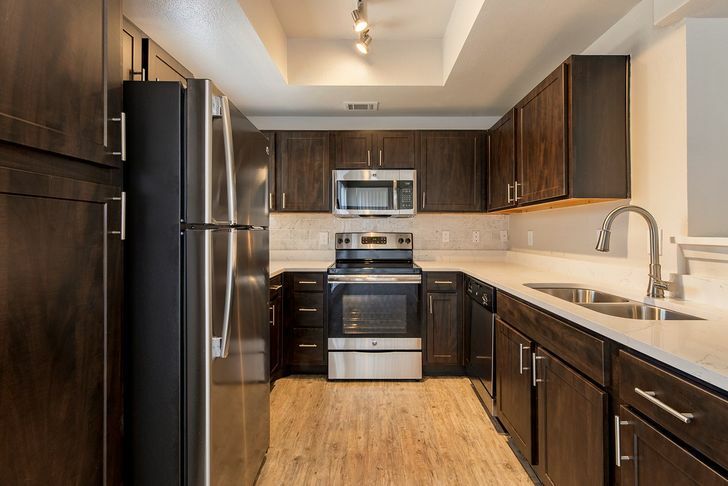 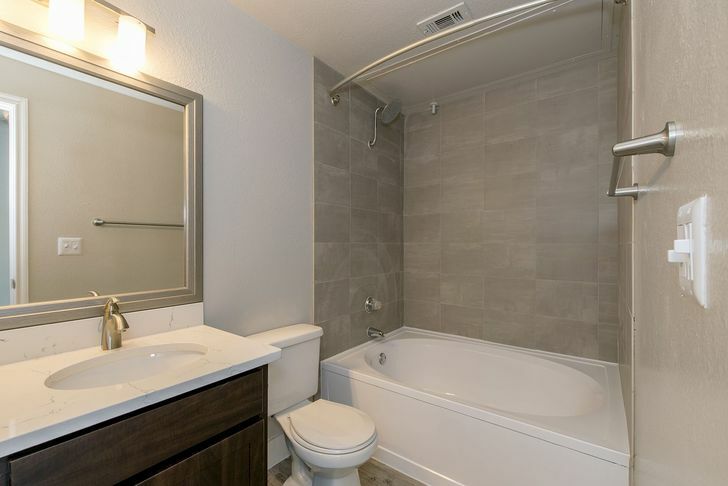 A host of luxury amenities include beautiful newly renovated apartment homes with granite countertops, plank flooring, brushed nickel faucets and fixtures, crown molding, generous closet spaces, linen closets and stainless steel appliances. 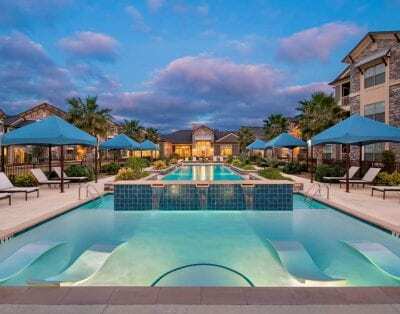 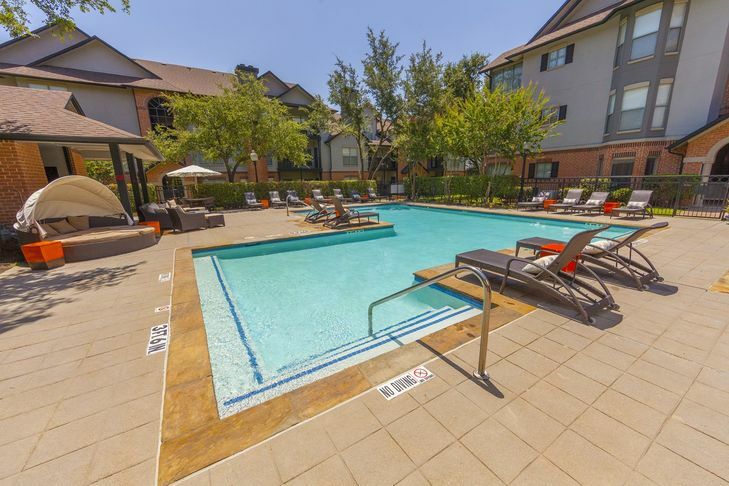 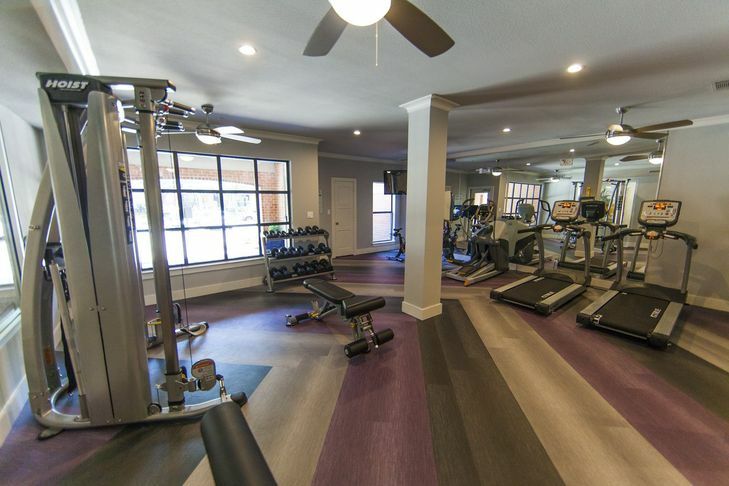 Our community amenities include lush landscaping, billiards room, wifi access, two relaxing pools, hot tub, gas grills, outdoor dining deck, 24 hour fitness center, beautiful courtyards and a veranda perfect for socializing.